My kids like to spend one day during the summer doing something only with each other. My girls are always so busy with life, and when we're always up in Annandale, it's hard to bring all 4 kids together. 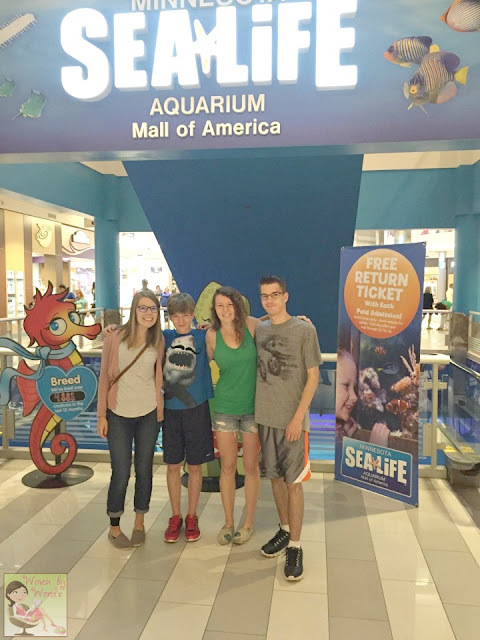 This year, they decided to head to the Mall of America, and walk through the Sea Life Minnesota Aquarium. The kids were so excited when Sea Life agree to partner with me for my blog with a review! For me, I know going to the MOA is about the experience. It's been quite a few years since I've been to Sea Life Aquarium myself, but what I remember about going is how magical it was. The kids were younger, and they loved it so much. So from the youngest this is what he had to say about the aquarium. 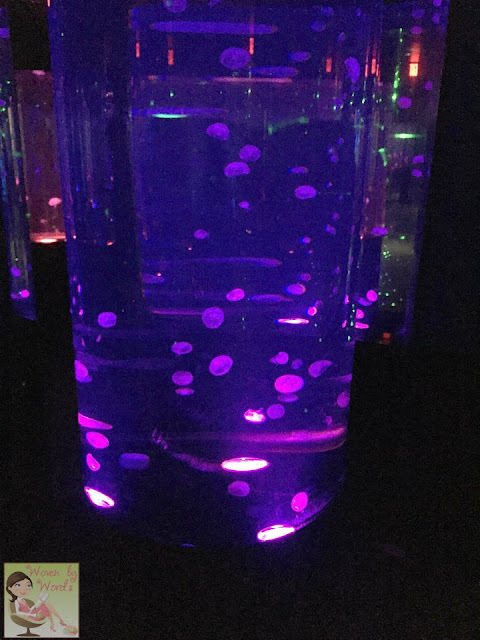 There was a mini aquarium when you first walk. 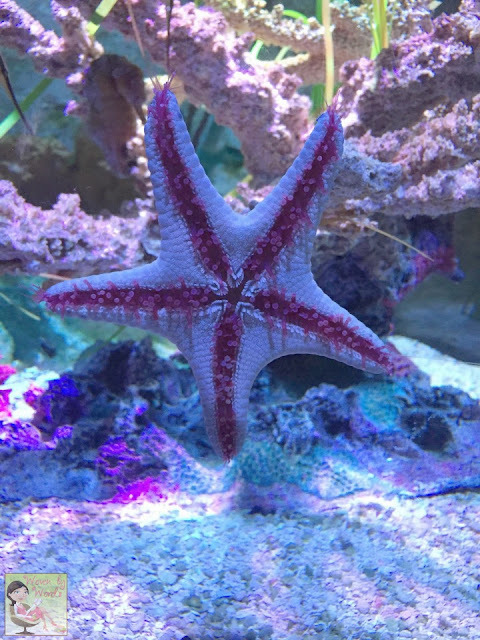 He touched star fish and anemones. He also saw a fish called a guitar fish. 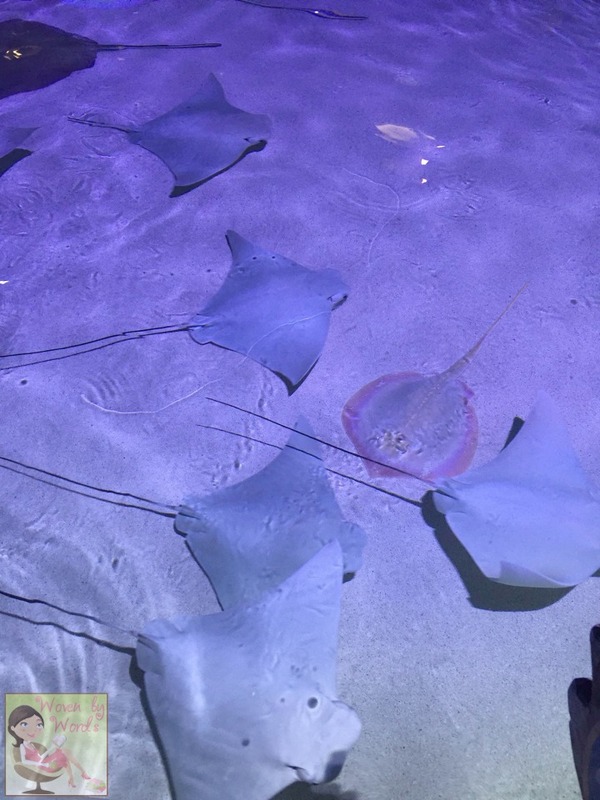 They weren't able to touch the sting rays because they were having babies. 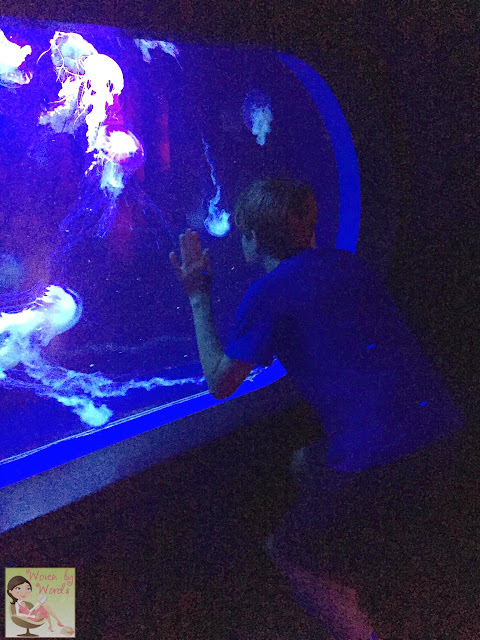 He said there were mirrors by the jelly fish tubes, and he kept running into them. Awww to have seen that! He also said as you walked around there were spots where you could learn about the creatures they were looking at. The aquarium isn't huge so you're able to see it with plenty of time to do other things at the mall. At one point he texted me that a shark had just swam over him. That was pretty noteworthy if he's texting me! 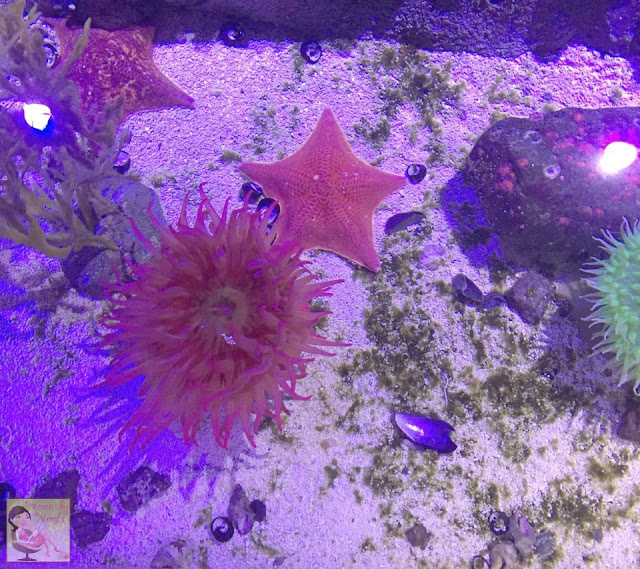 We loved that the place is set up as if we were in the habitat of different sea life! We also enjoyed the tunnel where sharks, fish, and turtles swim not only next to us, but over us! What a neat experience! And last we have my 2nd daughter's perspective on spending time at the Sea Life Minnesota Aquarium for sibling day. She's a young lady of very few words. HA! The Sea Life aquarium is a fun place to go with family! My favorite part was the tunnel where we had all sorts of sea creatures swimming around us and even over us. We learned a lot, and it was fun to be so close to everything and get a new perspective. It sounds like they all had a great time hanging out together doing something fun. It means the world to me when they have these experiences together. As you can see, most of the photos are dark, but as you could imagine, that's what their atmosphere is like naturally. I know my oldest was using her phone, but the photos still turned out really nice! Next time we have the opportunity to visit, I'm hoping to try one of their Experiences! They have a Behind the Scenes tour, Snorkel with the Fish, Overnights, and you could even propose or get married there! I think the Behind the Scenes tour would be fantastic. I bet the kids would love to snorkel! What aquarium does your family love to visit? How wonderful that they make it a point to spend time together now that they are older. I hope my boys do the same when they are adults!! 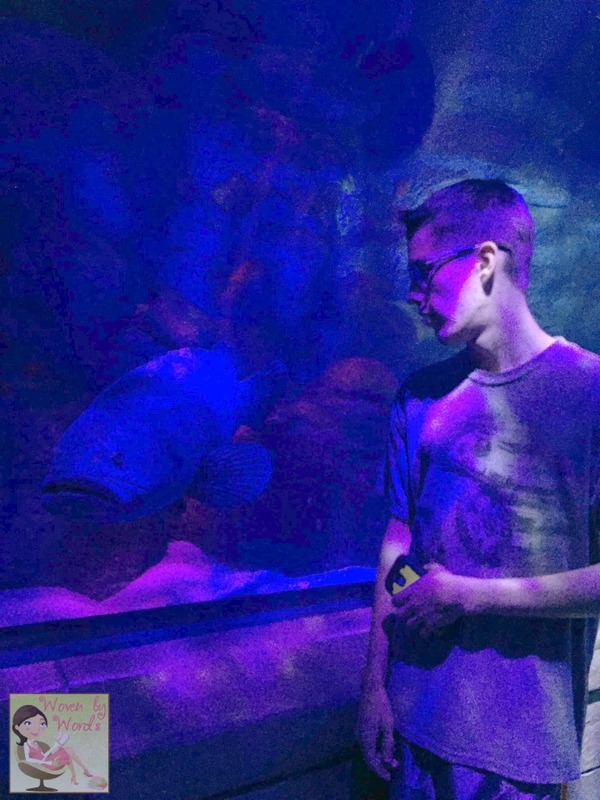 We love to visit the aquarium in Pigeon Forge! 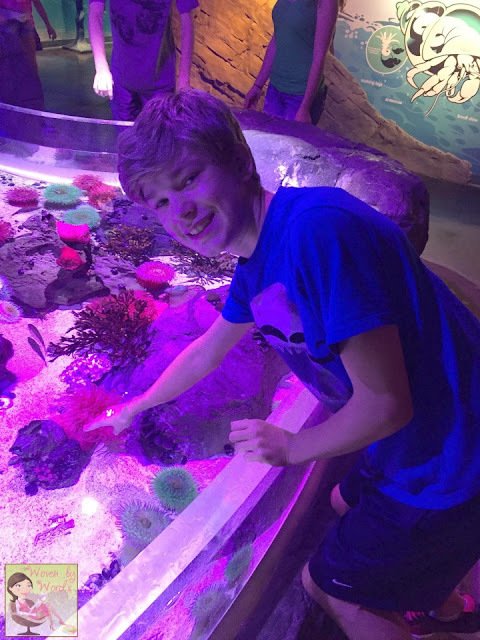 Spending time together at aquariums is such a great activity for the family-relaxing and educational! Looks like you guys had a great day. 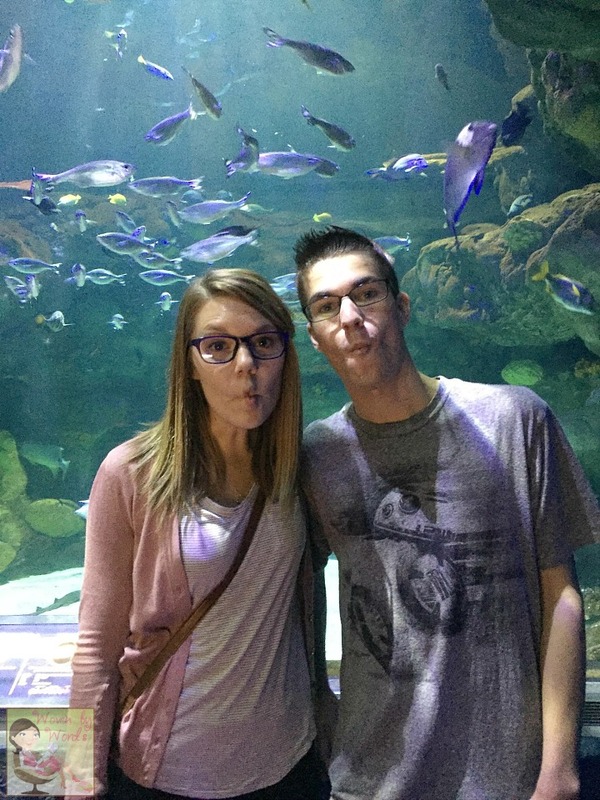 We love the aquarium and spending the day there as a family. Glad they had a good time! 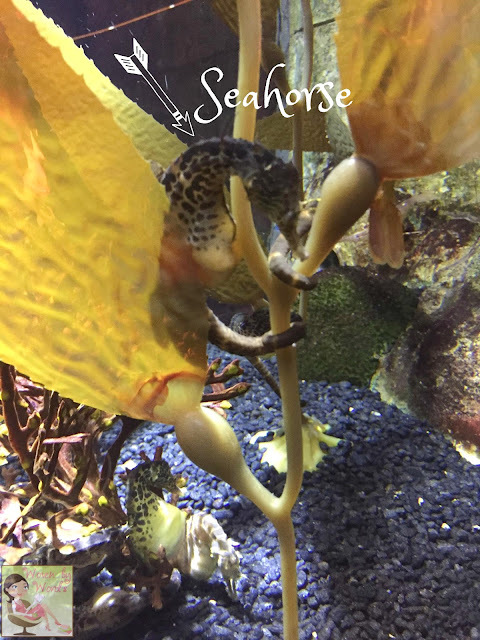 Its great to see sealife and get to know what they are like in more detail! This is so sweet! We love the Boston Aquarium and have been several times, but I haven't taken my kids yet. That is on our list of trips hopefully this next year! 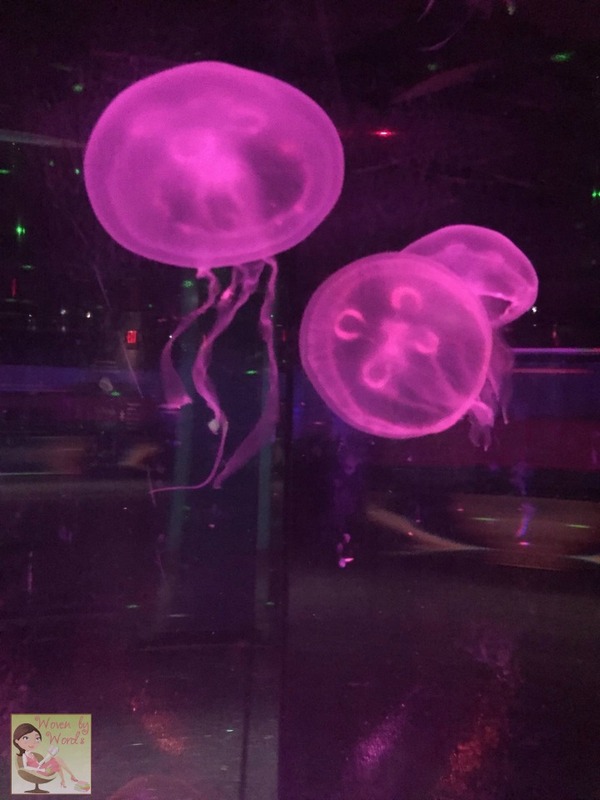 We just took a trip to the Georgia Aquarium and loved it! It looks like you had an awesome day. What a fun day! Looks like your kids had a great time. 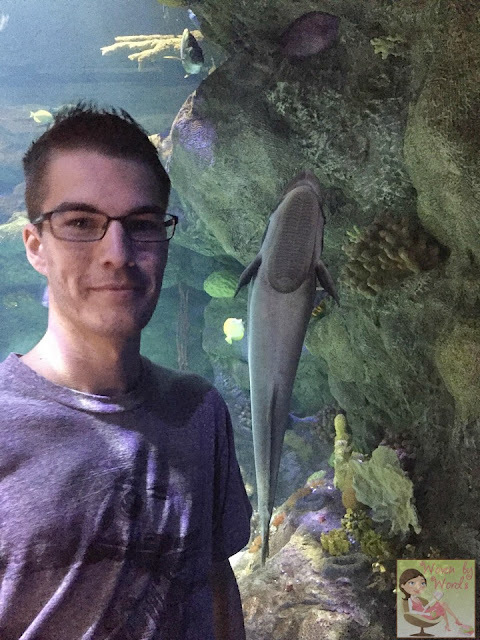 I love visiting the aquarium with my family. 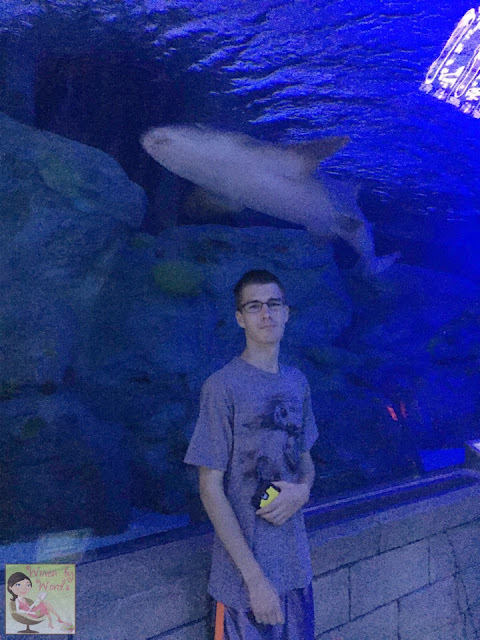 I was at MOA so long ago, I didnt even know they had an aquarium. I would love to go back sometime. I'd like to think that I'm not much of an aquarium person, but every time I go to one, I see a lot of cool things. Ha! That is really cute – 'a sibling date.' 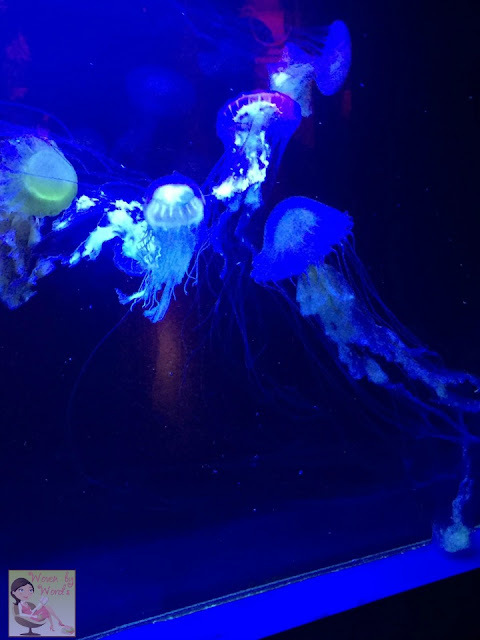 We don't have a real aquarium where I live, but I like to visit a few when I travel. My last one was in St. Pete, Florida. This was a great way to celebrate siblings in a beautiful marine environment. These types of activities bring families closer together. We love LOVE going to the Aquarium! 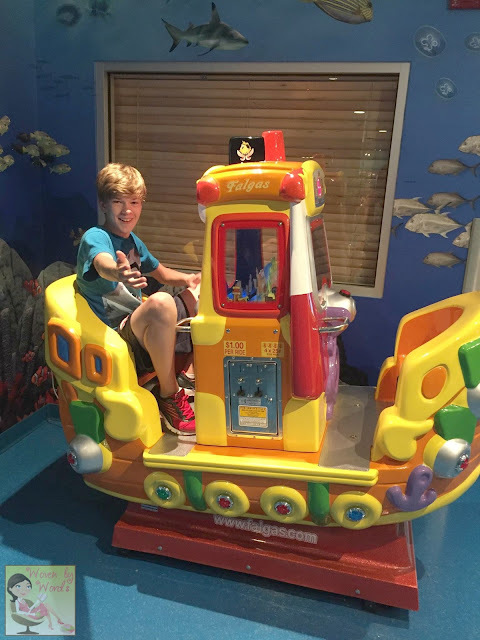 It is one of my kids favorite places to go for sure! That looks like so much fun! In Malaysia, there is this underground aquarium called Aquaria in the heart of the Kuala Lumpur Convention Centre. It's about 60,000 sq ft and it's huge for us people from little islands. =) those were good memories.